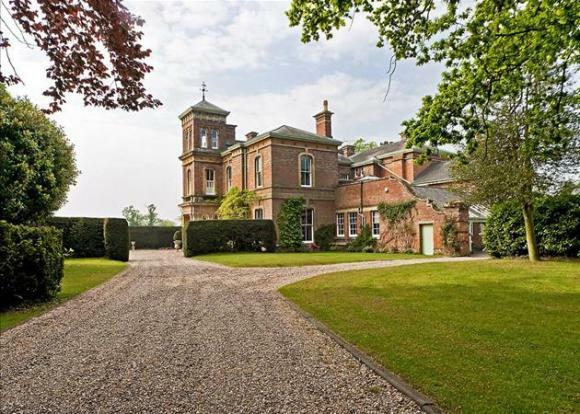 This amazing looking house on Westhill Road, Leamington Spa, Warwickshire has 7 bedrooms! The rooms are massive and the hallway impressive! There is a rhino head on one of the walls! I love the tower too! It's so grand!